What are the best calcium sources for people who are lactose intolerant? Q. How can I get my daily requirement for calcium if I am lactose intolerant? A. We usually associate high-calcium foods with dairy products, like milk, cheese, and yogurt. If you cannot tolerate these foods from a digestive standpoint, you can still meet your calcium requirement by increasing your consumption of certain green leafy vegetables and calcium-fortified foods. The average man's daily diet should include 1,000 milligrams (mg) of calcium, which is the equivalent of three to four servings of high-calcium foods. Some studies suggest calcium supplements may increase the risk of kidney stones or heart disease, so food is the best approach. 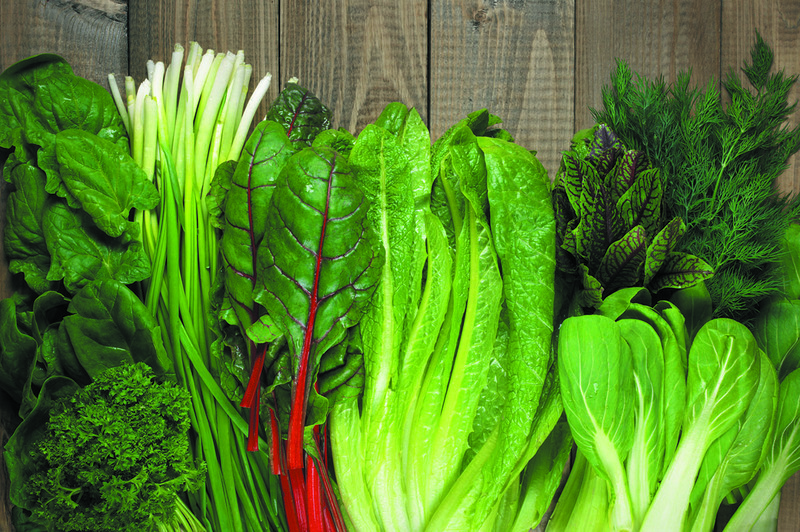 Dark green leafy vegetables are excellent sources of calcium and also include many essential vitamins. Collard greens top the list with about 300 mg of calcium per cup, while the trendy kale and its companion Swiss chard contain about 100 mg per cup. However, only a serious salad lover can meet the daily requirement with these foods alone. Fortunately, a variety of foods are now fortified with calcium. For instance, many cereals contain up to 100% of the recommended daily intake of calcium, and the 300 mg of calcium in an 8-ounce glass of fortified orange juice is about equal to the amount in a cup of cow's milk. Almond milk is typically fortified with calcium and also can offer as much as cow's milk, and soy milk serves up about 60 mg per cup.